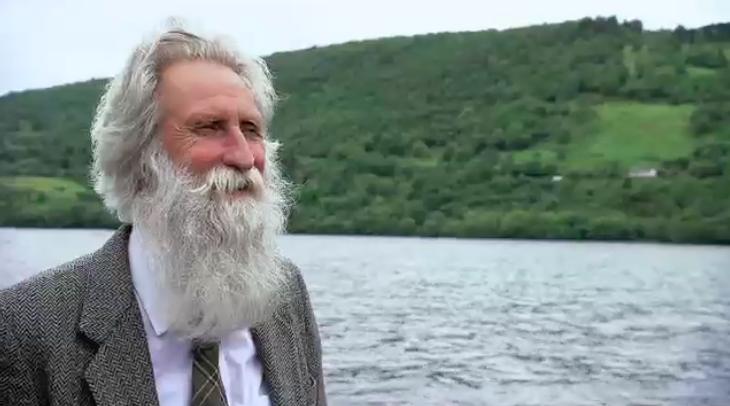 The village of Drumnadrochit, nestled on the shores of Scotland’s Loch Ness, is more usually know for being the hub of all things Loch Ness Monster related (and home to Aidrian Shine’s beard). For the wandering whisky fan however, there is a beast of another kind lurking in Drumnadrochit, one that is full of golden fire. 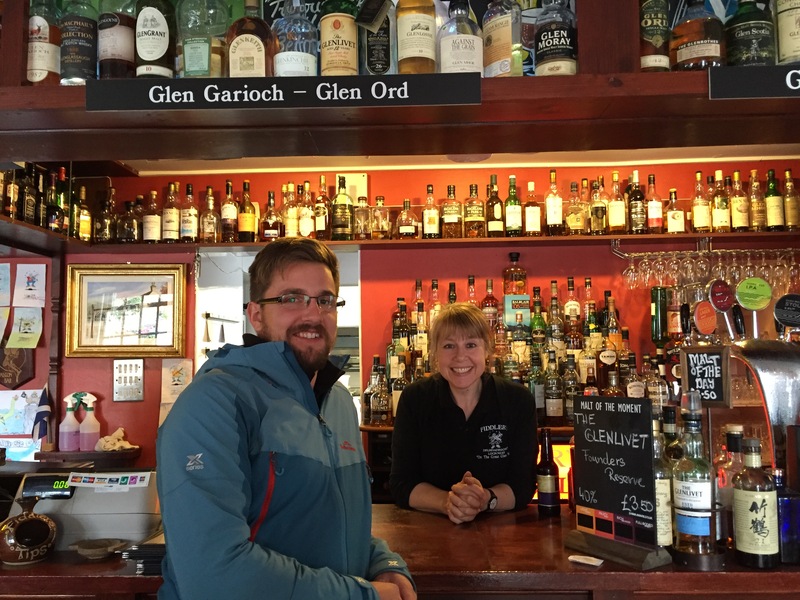 Fiddler’s Bar, owned by the delightful Jon and Karen Beach, is a wondrous whisky paradise. A hint is given by the row of maroon and white capped barrels resting outside to the the real treasure hiding within. 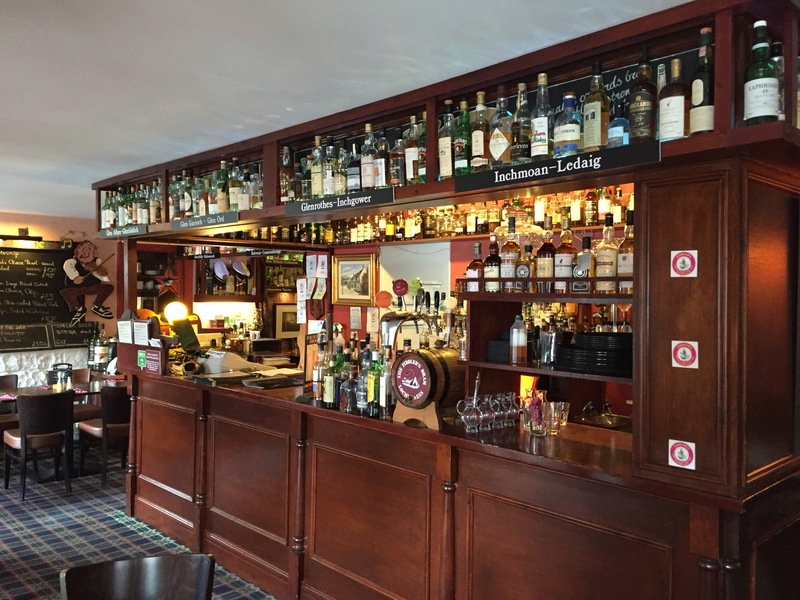 Inside the cosy bar room are dark wood shelves lined with what seems to be every dram under the sun. Common malts rub shoulders with rare drams, and foreign drops mingle happily with the locals. Scottish distilleries encircle the space above the bar, ordered very helpfully from A-Z (although this doesn’t necessarily make the choice any easier). I was lucky enough to sample a William Cadenhead that allegedly contained 40yo Glenfarclas, a very refined and elegant drop. M’colleague will wholeheartedly endorse my opinion that Fiddlers is a truly fine place to be, having found comfort within its warmth during a time of need and restoration in what he tells me was a truly remarkable glass of Port Ellen. 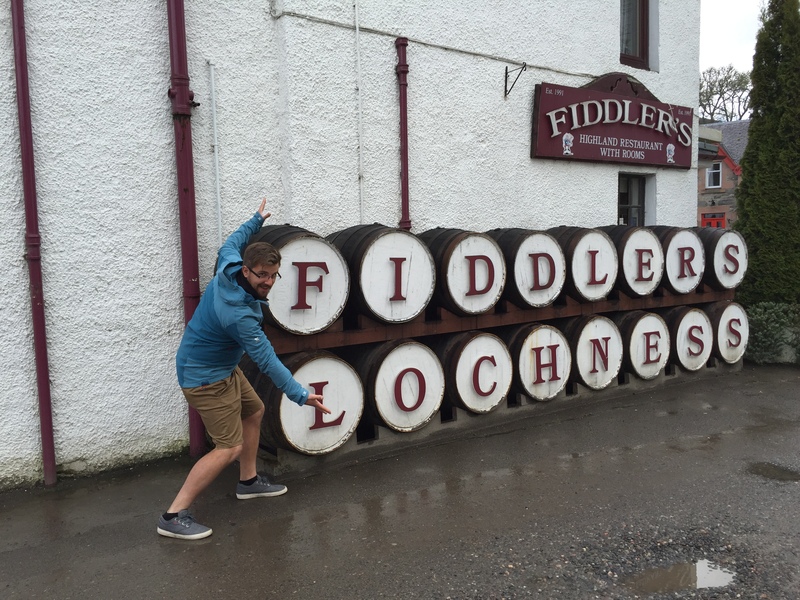 If you ever find yourself passing through Drumnadrochit and want to discover an authentic experience among the tourist holy-poly drawn by Nessie, then Fiddler’s Bar is the place to be.